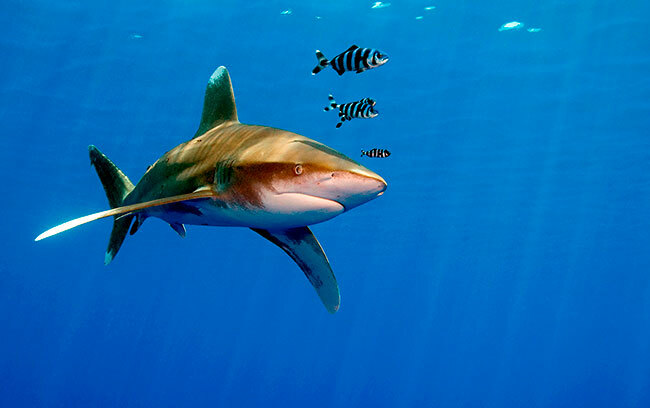 The aim of 'Project Shark' is to highlight the global issues facing sharks as well as enjoying some of the most spectacular dive sites in the world. 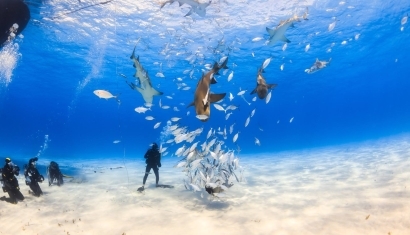 Our 'Project Shark' itineraries are now available in the Red Sea, Maldives, and Galapagos, with our host Dr Elke Bojanowski (founder of The Red Sea Sharks Trust). 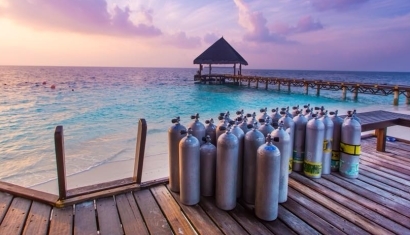 We run reef clean-up safaris in support of marine conservation and HEPCA's 'HAYAH' campaign. 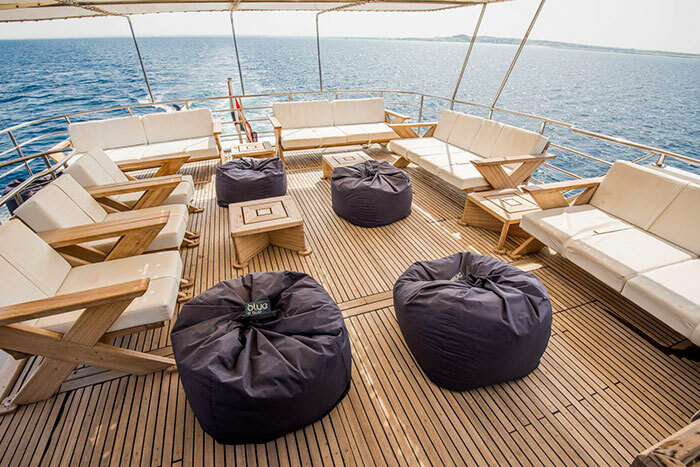 The Hurghada Environmental Protection and Conservation Association (HEPCA) is an internationally recognised NGO specialising in marine and land conservation to protect the Red Sea's amazing eco-system. 'HAYAH', meaning 'life' in Arabic, is HEPCA's most ambitious environmental project yet. The aims are to involve all sections of the Red Sea community to work towards raising awareness, education and responsibility and active participation. Formed in 2011, the Manta Trust is a charity that co-ordinates global mobulid research and conservation efforts. 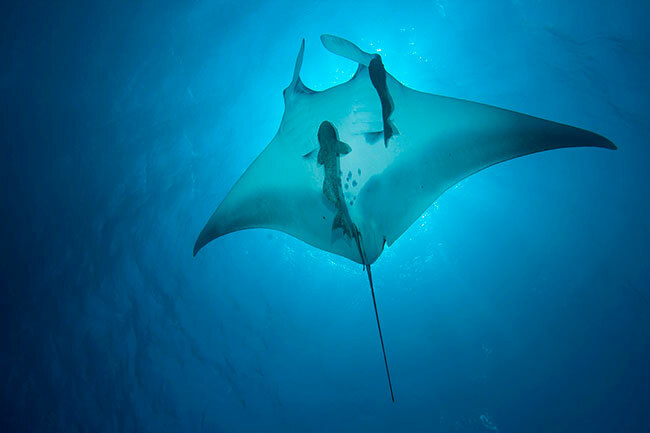 Through a combination of research, education and collaboration, the Manta Trust’s mission is to conserve mobuild rays, their relatives and their habitats. The team is comprised of a diverse group of researchers, scientists, conservationists, educators and media experts all working together to share and promote knowledge and expertise. 2019 will see two trips take place in the Maldives and Thailand, in collaboration with the Manta Trust. 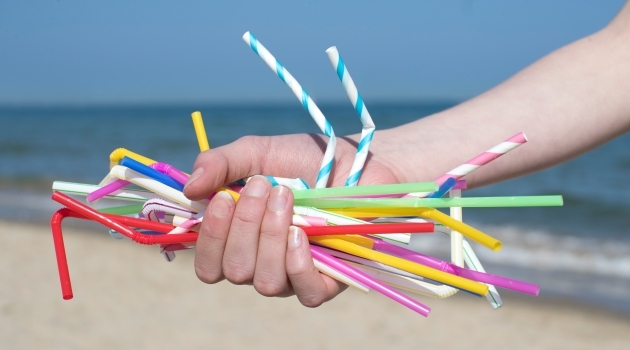 We have now banned straws and cocktail stirrers across our worldwide fleet. With the type of people we have working across our group, this core value is one which sparks emotion and imagination in equal measure. We are always searching for ways to improve our contribution to improving and sustaining the environment. It's one small step of many to come. 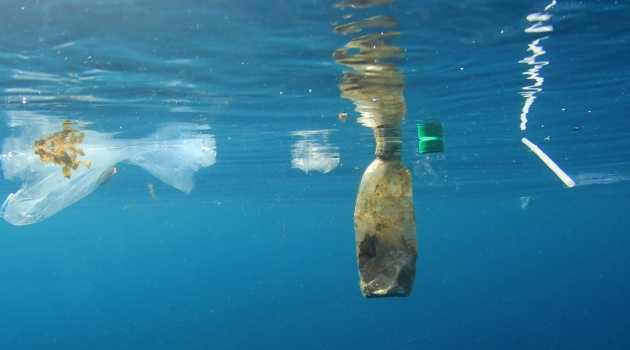 All single-use plastic water bottles have been removed from our Red Sea fleet. This means that ALL 500ml personal bottles and ALL 1.5L shared meal bottles will no longer be used or offered on board. 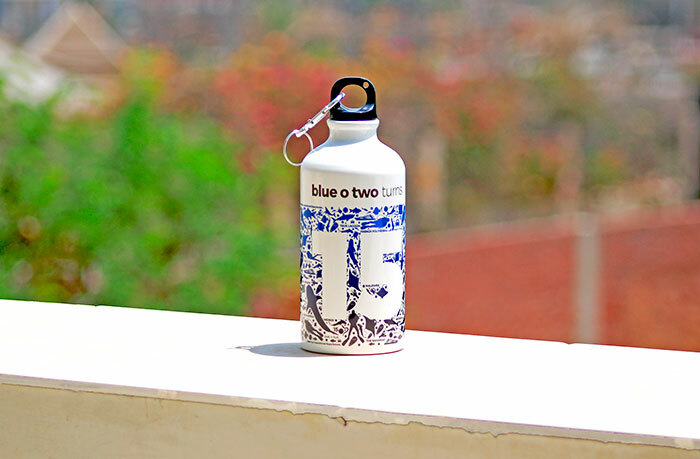 We invite you to become part of the solution in fighting the growing plastic problem, by bringing your own personal water bottle for your holiday. However, reusable water bottles are also available to purchase on board if required. We do not give out plastic bags for on board purchases and we sell blue o two reusable bags. All plastic bags are re-used. Some are given to the HAYAH Woman's Project which they weave to make new stronger bags. We have built-up dedicated relationships with local providers for food supplies, scuba diving services, marine mechanics, merchandise production, laundry and ground services, providing a reliable income stream to support their business growth. 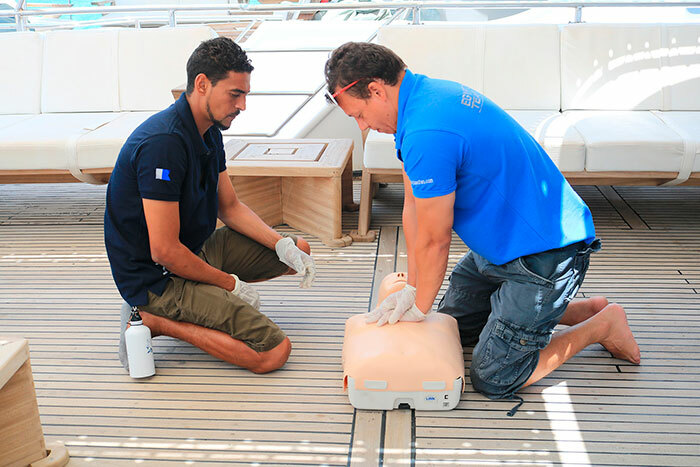 We train all of our Egyptian staff, not only within their job roles but also in scuba diving as well as; search, rescue and emergency procedures. We have changed our office paper to Woodland Trust Paper here in Plymouth, with every sheet supporting projects that improve biodiversity, enhance social well-being and help the UK landscape adapt to climate change! UK staff car share, cycle or use public transport where possible to travel to work, and we try to use video and audio conferencing rather than travelling for face to face meetings. We switch off and unplug all electrical equipment in our offices when not in use. We have insulated the roof space and installed heat reflecting window coverings to reduce energy usage during winter months in our UK office. Many aquatic organisms are very delicate and even slight contact can cause serious damage. Please avoid touching, feeding and handling of any animals. These interactions may cause stress to the animal and can interrupt the animal’s feeding and mating habits. 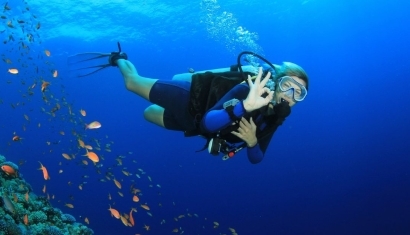 Control your buoyancy and take care not to touch fragile organisms with your dive equipment. If you already own a sports bottle at home, we simply ask that you bring it with you. If you don’t have one at home and you don’t want to purchase one, whether from us or elsewhere, please be assured that we will not be allowing dehydration to ensue for any guests - you will be able to use one of the abundant cups on board. We can all take small steps toward reducing our environmental footprint. By replacing our simple items we use in our everyday lives with environmentally friendly products, this can make a huge difference. Our belief is every single company on the planet should be challenging themselves in the production of unnecessary products – especially plastics. Likewise, every single person should be challenging themselves around what they are contributing to improve the plight of plastics in the oceans. Especially people who enjoy spending time on and in the ocean. Thus, we lay down the gauntlet to our customers to work with us on being responsible tourists.